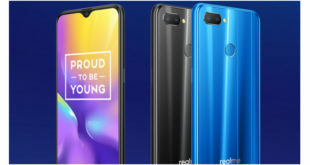 This year the smartphone industry brought new trends like having the top-notch introduced by Apple iPhone X, Huawei’s triple cameras in the P20 Pro, pop up front camera in the Vivo NEX and then OPPO who went further to introduce a pop-up slider along with a 3D facial scanner. We are just halfway through the year, and there are still certain projects which are yet to be unveiled. 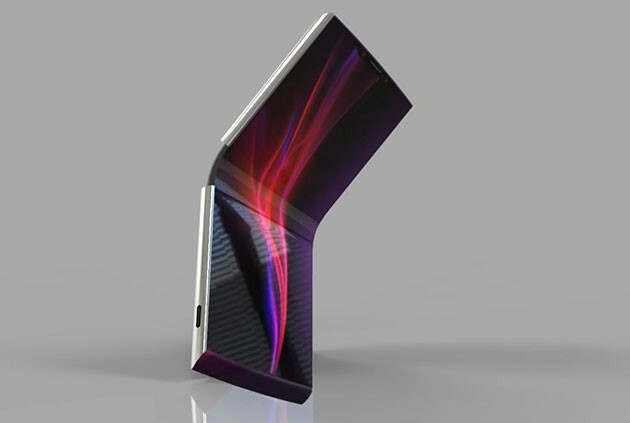 The next big thing in the smartphone industry is said to be the foldable smartphones which will be as revolutionary as the dawn of smartphones. 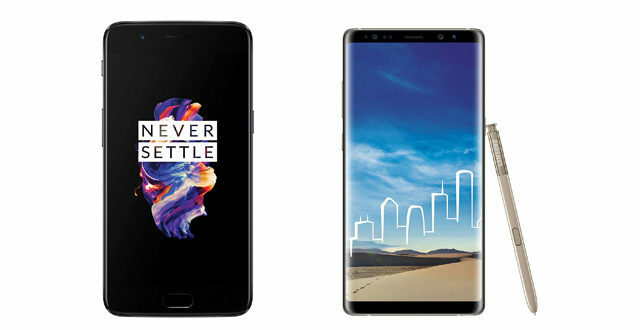 Samsung tops the list with its years of development, followed by other manufacturers like Huawei, OPPO, and LG. Samsung even ordered mass quantities of components for its foldable smartphone Galaxy X, which is supposed to launch early next year. The next is Huawei, who not only claims to be working on one but mentions to have reached the prototype stage. LG, Microsoft, OPPO and even Apple filed patents for foldable smartphone and may be secretly working on one. Now, the latest member to join this list is Sony as reported by Techconfigurations. However, the design looks a bit different from the standard patented foldable phone approach. Last month, the Japanese manufacturer hinted in an interview that they are changing their design choices and spoke about sacrificing the front camera and stereo speaker for a bezel-less display. The report claims the device will be named as “Sony Xperia Flex” and certainly adopts the new design policy the company was talking about. 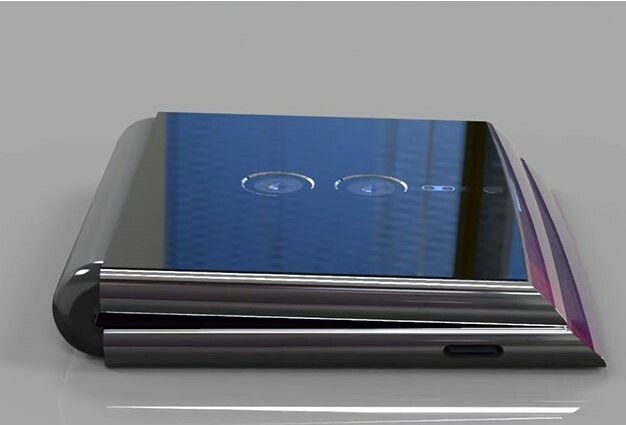 Sony Xperia Flex is the first Sony foldable concept smartphone the company is rumoured to be working on. It comes it own foldable technology that allows bending the middle section of the display. 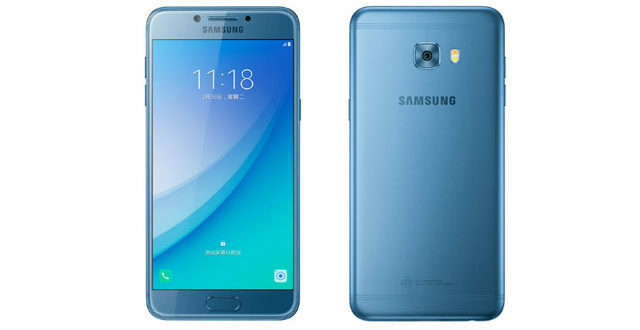 It sports a bezel-less design and has a metallic design. However, the back seems to be made out of glass. There is a small notch on the top which houses the front camera. Even with the notch, there is a high chance that it will have more than 90% screen-to-body ratio. The rear sports an AI-powered dual camera setup. The smartphone has sharp edges and has small cuts on both sides of the device that helps it to bend along the screen easily. The foldable position bears an uncanny resemblance to Sony’s own PlayStation 4. Both the top and bottom contains a small 3mm display that displays the time and other notifications without having to unfold the phone. Currently, not much information about the specs of the Sony Xperia Flex is available, and it seems that it is currently a concept design in development. However, other sources mention Sony Xperia Flex may feature a 6.2-inch OLED 4K display with an aspect ratio of 19:9 because of the top notch. 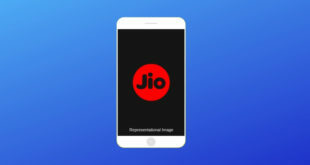 It will likely be powered by the top-of-the-line hardware like Qualcomm Snapdragon 855 coupled with 6GB or 8GB RAM with 128GB or 256GB or 512GB of internal storage. The AI-powered dual cameras in the rear will have a 19MP + 12MP configuration while the front will have a 12MP sensor. The top-notch will also house a 3D facial scanner as there is no fingerprint sensor in sight. 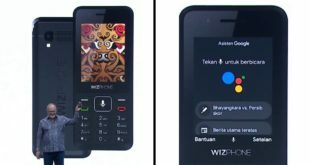 Another possibility is that it may come with an on-screen fingerprint display that is currently available from other suppliers. There will be a bigger battery with support for wireless charging. However, all things said the above-mentioned specs are just rumours, and the company hasn’t even confirmed the existence of the device. Assuming the phone is in an early stage, it will at least take months to get it off to working stage. The chances of launching it before the Samsung Galaxy X are very slim. So we can expect “Sony Xperia Flex” to be unveiled in mid or late 2019. 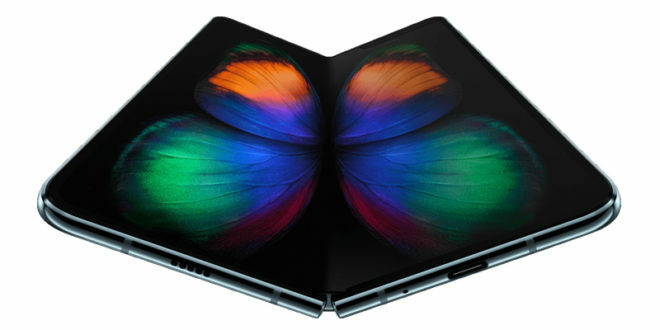 As for the price, it can be expected to cost a lot more than current flagships since it will be the first time the foldable smartphones are released onto the market. Rest assured, this technology will be a major gamechanger in the smartphone industry and make 2019 a year of foldable smartphones.